I feel like being a kid again in the Hampleys toy store. 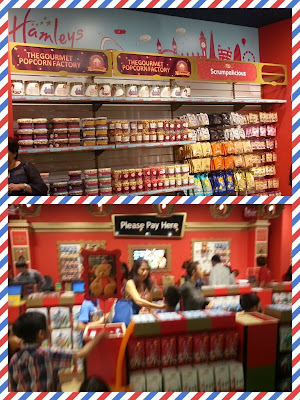 You can find this store in One Utama, it is next to Parkson! 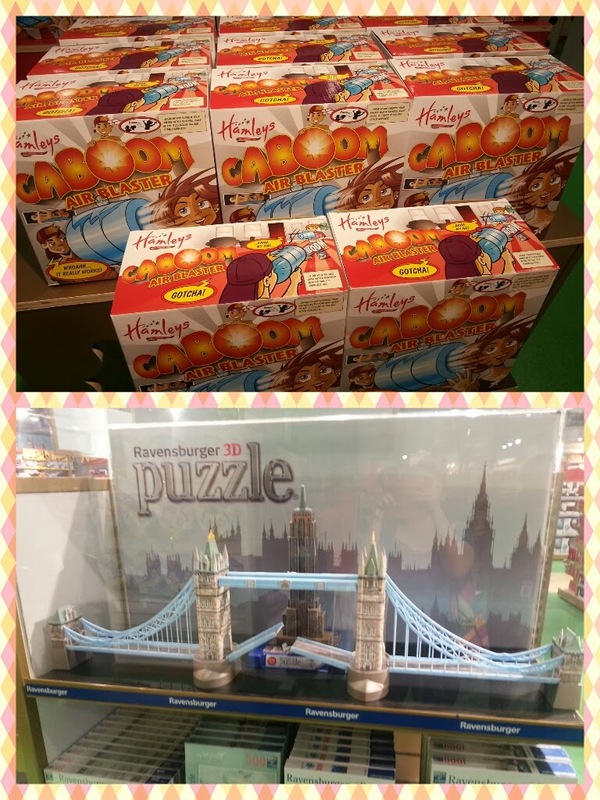 Yes Hamleys is in Malaysia! So many toys and you will have hard time choosing them. No kidding I spend like three hours in the store, I keep going back to the gal's corner. I am eyeing on the nail polish! No just any nail polish, the cute nail polish that you can use it like a pen to decorate on your nails. There have yummy corner near the cashier counter, so many grabbing the popcorns! If you love popcorns, you can find many flavors there. Hamley's rich history began with William Hamley, a Cornishman from Bodmin, England. In 1760, the first Hamleys store was opened in Holborn, Londonand in 1881, it was moved to Regent Street. 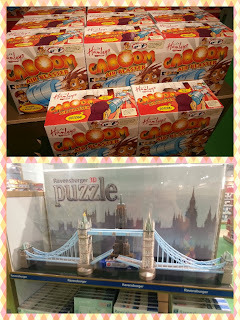 Today, Hamleys' flagship store in London has thousands of toys across 7 floors with over 40,000 different toys! When you plan to go? where have you been? hope some day we can meet up :D hehe.. maybe in event or what..